Intelligencia is an intelligence analysis training & cyber security specialists that operate within both the public and private sectors. We are currently the only training provider delivering a range of programmes, specifically tailored for these communities. All of the courses we deliver have OFQUAL approved qualifications attached to them. 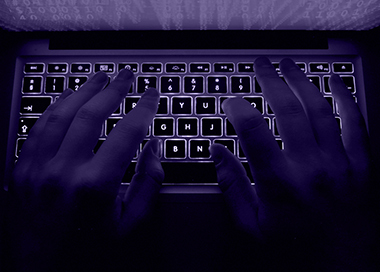 The growing number of cyber-attacks upon businesses has prompted Intelligencia to develop an innovative range of training programmes aimed at increasing staff awareness, skills and competence in this hugely relevant area that is of growing concern. 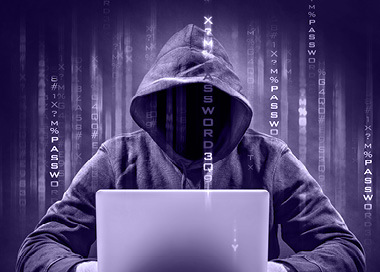 Cyber-crime continues to grow at an alarming rate far in advance of all other types of criminal activity and with 90%+ of cyber-attacks being directly linked to user error or lack of awareness the necessity for user focused cyber-security awareness training is paramount. Intelligencia delivers a range of nationally accredited qualifications and training courses from Level 2 through to Level 4. 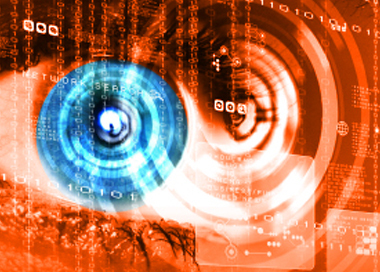 Effective cyber security policies have never been so critical to business continuity. This is an exciting opportunity for employees working in intelligence and operational analysis roles to gain a qualification relevant to their role. The New Intelligence Standard has been designed in conjunction with a consortium of public and private sector organisations with expert input from across the sectors to become the ultimate programme for intelligence and analytical personnel. 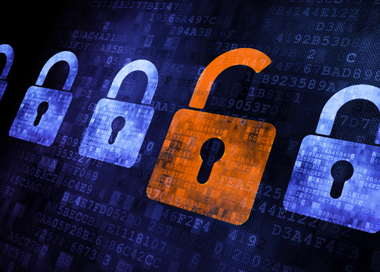 It is crucial for businesses to know how to implement an effective cyber-security strategy. The effective and legal use of internet based resources for research and investigation is becomingly increasingly important to operational success across all sectors. “I would recommend the Level 4 Higher Diploma in Intelligence Operations to any intelligence analyst, regardless of their specific role or their level of experience. Despite having worked in this field for a number of years, the analytical techniques training helped me to understand the theory behind my analysis, and identified new techniques that I am now able to implement.” Deputy Department Head, National Crime Agency. Intelligencia currently engage with many high profile organisations from within the public and private sectors including banks, insurance providers, law enforcement, custodial, utilities providers and local authorities. Intelligencia have identified that the majority of cyber-attacks are directly linked to user error and a lack of awareness. 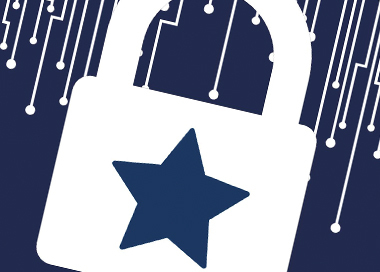 To combat this our specialist delivery team have developed the Cyber Stars initiative, backed by a nationally accredited qualification, as a sustainable solution for organisations wishing to increase staff cyber-awareness.